I first met Kady and Dan sitting on the tailgate of their camper at the Oregon Coast on a cold winter afternoon, and immediately knew that they were people I couldn’t wait to photograph. 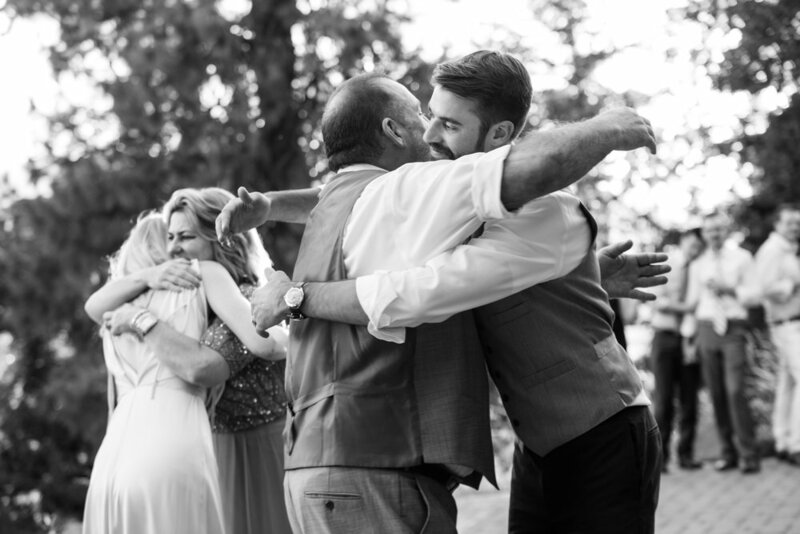 They are the kind of people who attract others, and both had so many folks at their wedding who cared about them deeply. 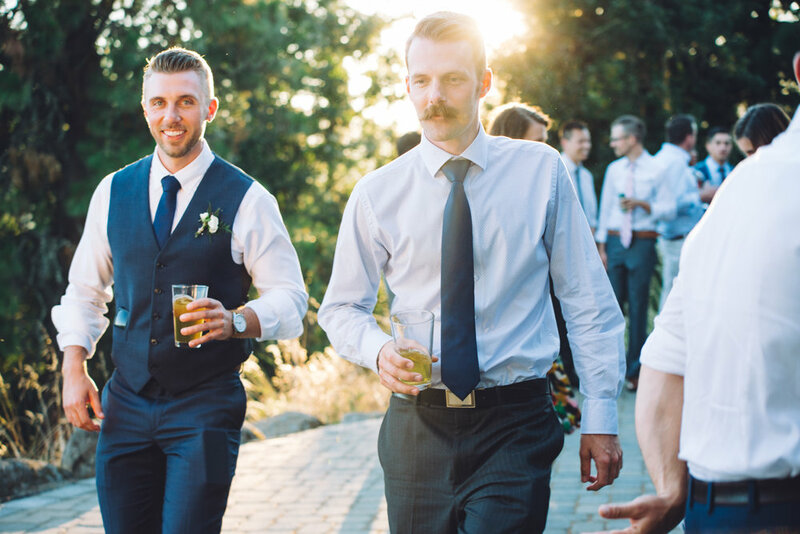 I could tell that many of the guests had been looking forward to the day for a very long time. 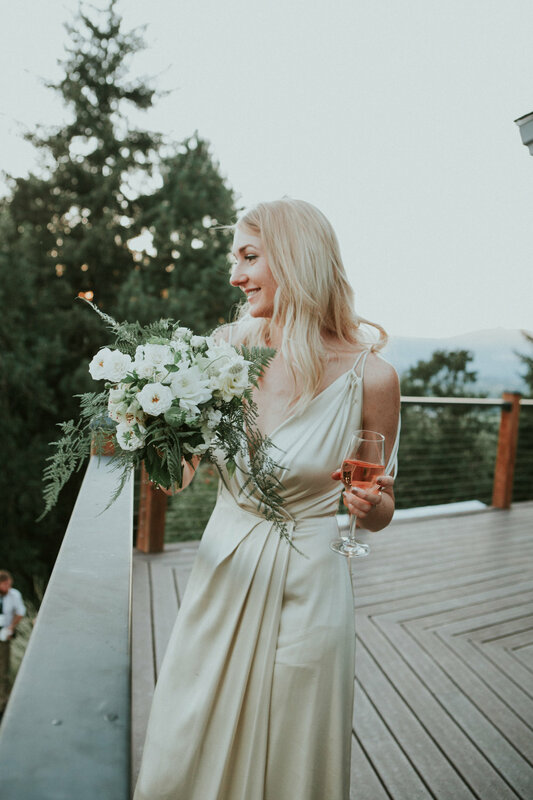 The beautiful Crag Rat Hut in Hood River is a place with incredible history, and is a lovely place to gather with friends and family to make new memories with a gorgeous view of Mount Hood. 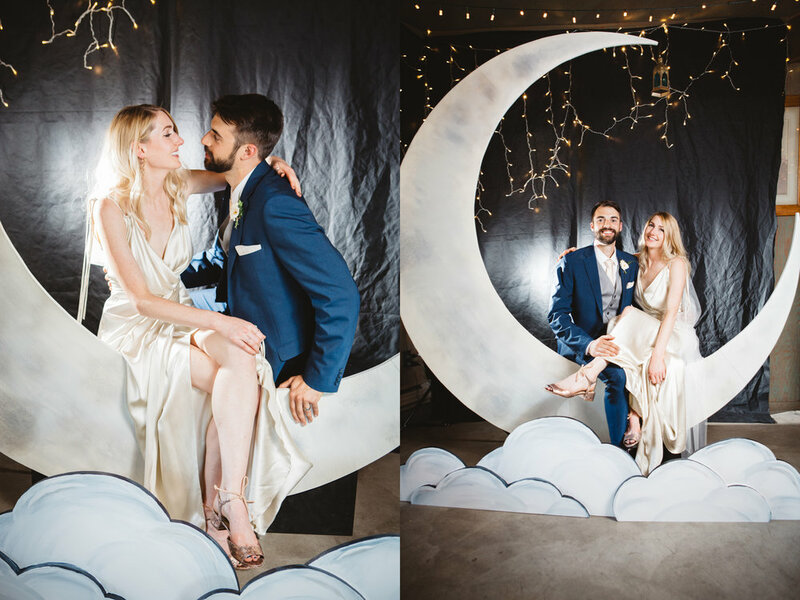 There are so many sweet details already infused in the space, and Kady and Dan brought some thoughtful additions, including a hand-made vintage crescent-moon photobooth and a darling two-seater bike. Kady’s family made a lovely traditional ornate Ukranian wedding bread (called a korovai) to bring a bit of family history into the evening as well.